A few months ago, I left my full-time corporate writing job to become a full-fledged, full-time freelance writer. Since then, I’ve had a lot of people ask me: What is a copywriter, anyway? It’s been the most common question I’ve received. For instance, take last week. My good friend and I met up over coffee to discuss a novel she’s working on. When the conversation turned to our careers, she joked that she didn’t understand my job. The thing is, I don’t blame her at all. It’s a great question! The term “copywriting” isn’t exactly the most self-explanatory. 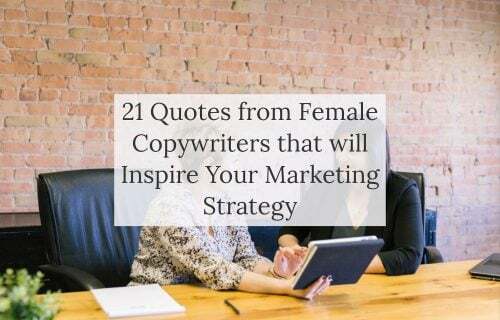 But, with copy everywhere and copywriters playing a crucial role in successful business, it’s a profession that’s worth taking a closer look at. 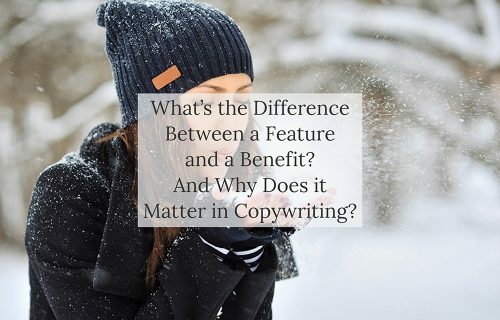 If you own a business, the difference between hiring a professional copywriter versus writing copy yourself can have a big impact on your sales and revenue. Perhaps one of the most foundational definitions of copywriting comes from Robert Bly’s seminal work, The Copywriter’s Handbook: “A copywriter is a salesperson behind a typewriter”. Although some people would swap the word “sales” for “marketing” (and of course “typewriter” for “laptop”), this definition has had huge staying power. It sums up the profession at its core. Copywriting, plain and simple, is writing for the purpose of achieving a desired action. 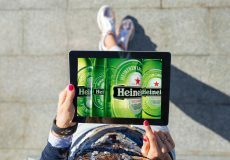 Connecting the needs of the target audience to the benefits of the product through action-oriented language. Not only this, but some copywriters will also produce PR materials (like press releases) or content (like blog posts). Copywriters will take on these projects if they enjoy adapting their writing style to fit different objectives. Now that we’ve got copywriters covered, how about copy? Copy can be understood simply as the words that copywriters write. In other words, “copy” is the text of sales material. The term copy isn’t limited to sales and marketing though. For instance, in publishing, copy refers to the text in books, newspapers, and magazines. In editing, copyediting means to point out errors and inconsistencies in text to prepare it for publishing. 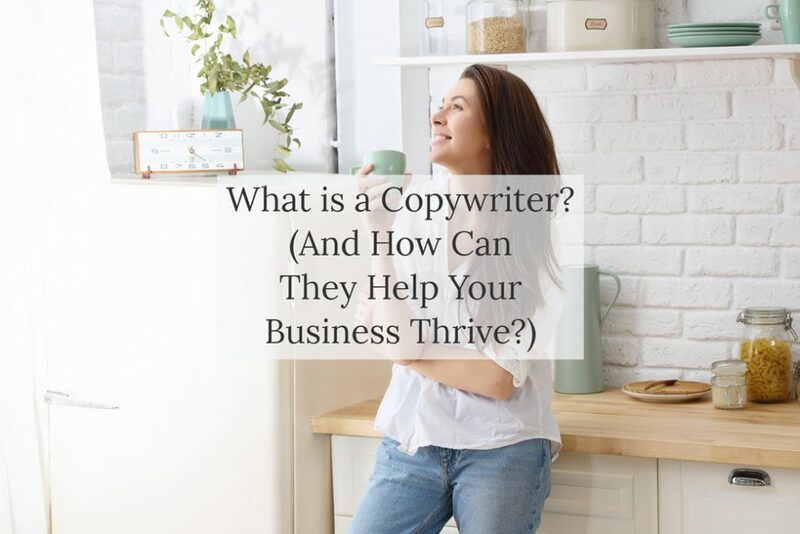 How Can a Copywriter Help You Thrive? If you’re a business-owner, hiring a professional copywriter can make a big difference to the success of your marketing efforts. 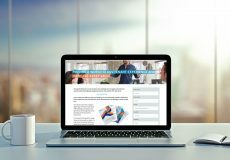 If your website or marketing material is important to your business (and it probably is! ), it’s a no-brainer that your copy should be crisp, professional, and effective. Each word should be purposefully chosen so that it works hard and contributes to your overall marketing objective – be it to make a sale, gain a qualified lead, or move a consumer down the sales funnel. It’s a copywriter’s job to do that. 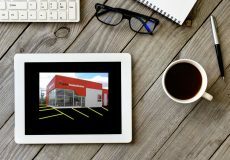 Copywriters are trained in techniques to write compelling sales arguments that drive action. That means that persuasive copy has a great ROI – especially copy that is well-researched and skillfully crafted. A professional copywriter knows how to use language in a way that grabs attention, communicates a message, and drives action. That’s the low-down on copywriters and copy! Have any more questions? I’d love to hear from you. There’s definitely a lot to learn about this subject. Thanks Leonardo! It’s a big topic for sure.